Malmi Library is a meeting place for nearby residents and readers. The library offers a valued collection of books, games, movies and music, a quiet reading room, a possibility to print or scan documents, support in IT, free wi-fi and lots of events for families and visitors all ages. 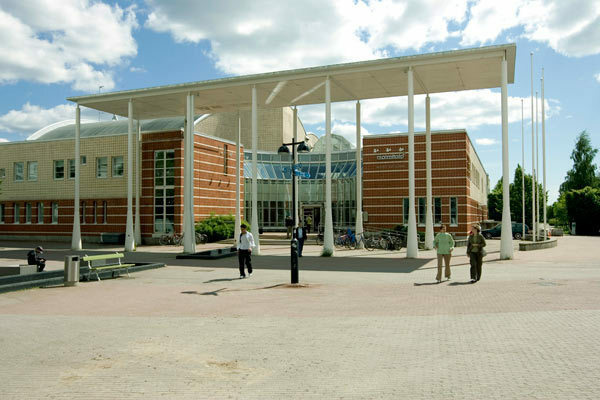 Malmi Library is situated in Malmitalo near Malmin Nova shopping centre. Opening times from Monday to Thursday 9-20, on Fridays 9-18 and on Saturdays 10-16. Welcome!